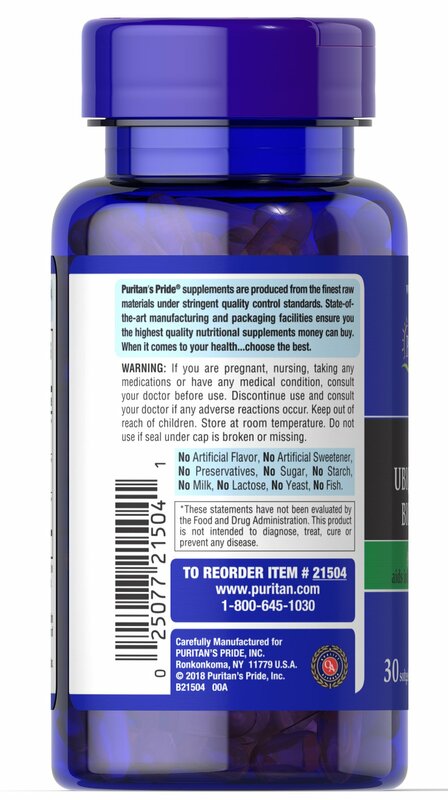 Our new formulation features three great ingredients: PQQ, Ubiquinol, and Bioperine. 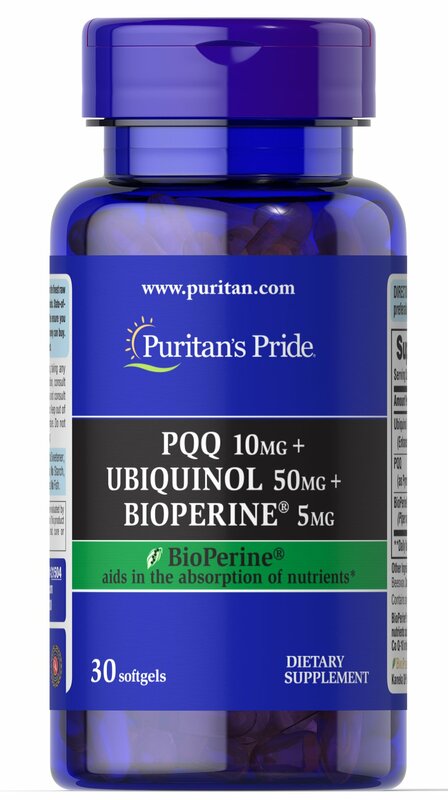 PQQ is short for Pyrroloquinoline Quinone and is a water soluble molecule found in fermented foods. 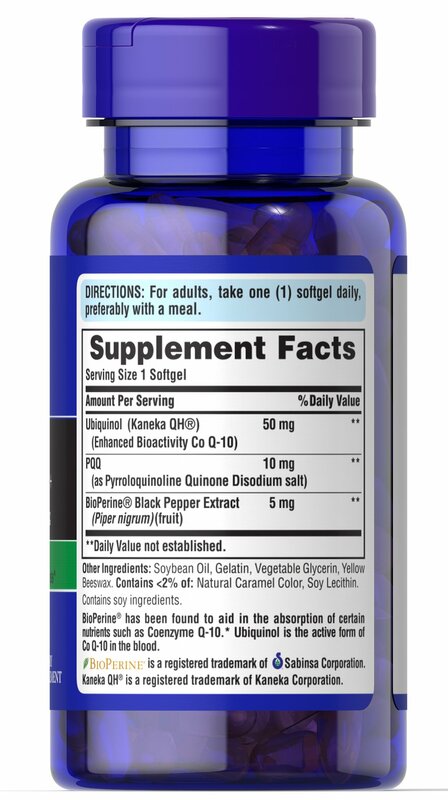 BioPerine aids in the absorption of nutrients.